Counter Top Sunglass Displays are great space saving solutions! If you want sunglass displays that rotate for counter tops, we have those too. We also have folding displays that are ideal for fairs. All of our counter top displays are attractive and are designed to increase profits. 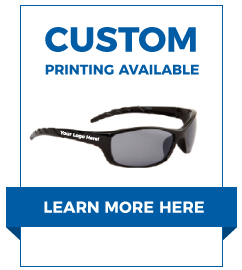 Check out our Floor Models if you're looking for displays that hold more pairs of sunglasses.